Modular design, plug-locking structure,easy for test,Install,remove and adjust. 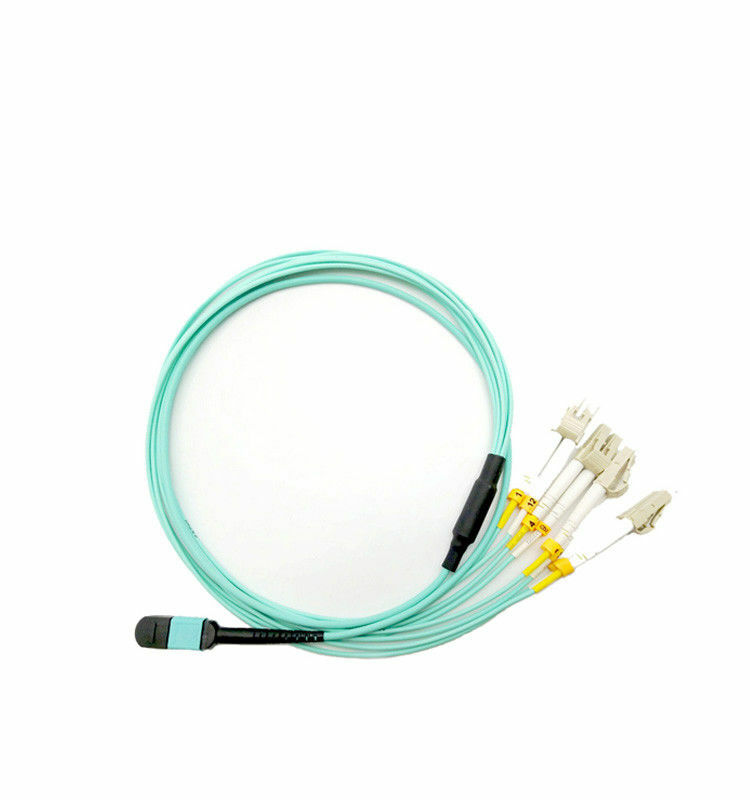 Usually,single MTP / MPO connectors typically can accommodate 12 or more fiber, 1U height wiring space can accommodate up to 96 LC optical interface, Section. Saving Cabinet and rack space, easy cable management Kinds of fiber,cable available,to meet different customer needs. Can choice of male,female.Achieve precise positioning with the adapter connected via Pin-pin positioning function,high stability. Multi-core ferrule, small size, high speed and high capacity to meet the needs of optical fiber communication systems and high-efficiency high-density interconnect wiring. For future network infrastructure, highly scalable, supports Ethernet and Fiber Channel requirements 10/100-1Gbps.